Reddit is a controlled propaganda platform. Shocking, I know. 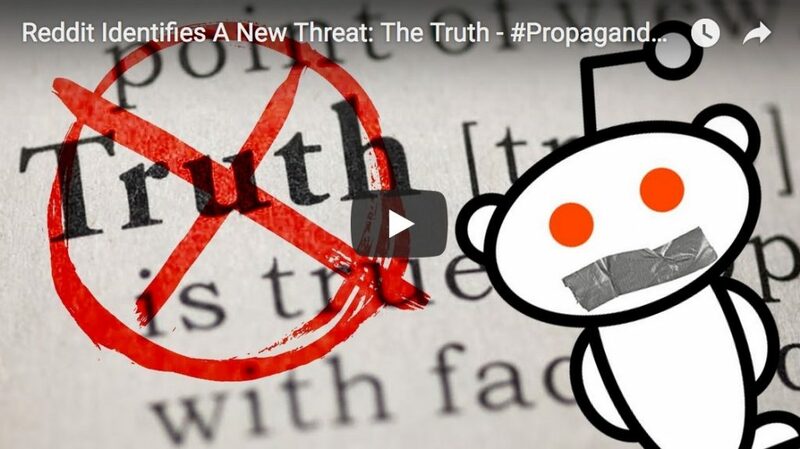 Join James for this week’s edition of #PropagandaWatch where he breaks down the self-proclaimed homepage of the internet’s war on truth. http://www.corbettreport.com/mp3/2018-08-27%20James%20Corbett.mp3 James Corbett joins The Last American Vagabond once again to discuss what we are seeing today with the proposed regulation of the currently trending social media outlets. Don’t be an idiot! The government is NOT going to be the neutral arbiters of the internet and the big tech companies are NOT monopolies unless YOU forfeit your responsibility and use their controlled platforms. 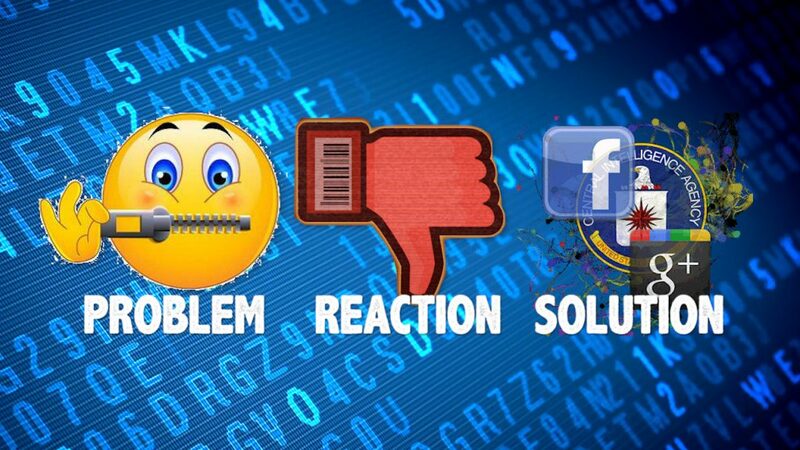 The answers to the social media crackdown are already here and it is your choice whether the alternatives that already exist thrive or die. It’s up to you. Choose wisely. https://www.corbettreport.com/mp3/episode344-lq.mp3 Don’t be an idiot! The government is NOT going to be the neutral arbiters of the internet and the big tech companies are NOT monopolies unless YOU choose to make them into monopolies. The answers to the social media crackdown are already here and it is your choice whether the alternatives that already exist thrive or die. It’s up to you. Choose wisely. 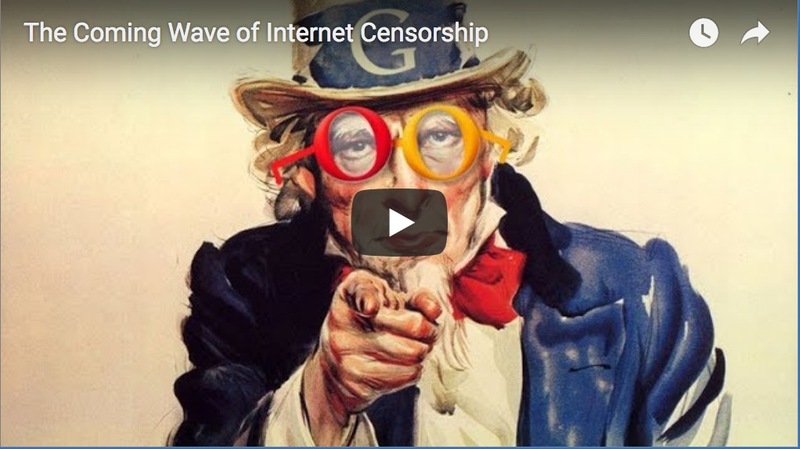 We’ve all seen the latest moves to de-platform independent voices online, but how many people can see beyond their immediate reaction to the way they are being programmed to embrace the coming wave of government censorship? James Corbett joins Garland Nixon and guest host Eric Ladny on Radio Fault Lines to discuss this pressing issue. http://www.corbettreport.com/mp3/2018-08-07%20James%20Corbett.mp3 We’ve all seen the latest moves to de-platform independent voices online, but how many people can see beyond their immediate reaction to the way they are being programmed to embrace the coming wave of government censorship? James Corbett joins Garland Nixon and guest host Eric Ladny on Radio Fault Lines to discuss this pressing issue. Recommended videos. Tailored newsfeeds. Personalized search results. 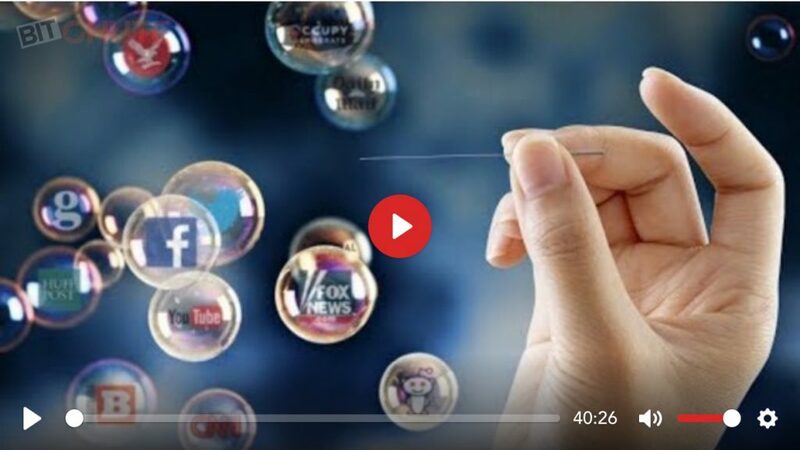 Know it or not, we are increasingly living in filter bubbles that are being determined by algorithms we know nothing about. Worse than that, we are increasingly retreating into the online echo chamber bubbles of our own making. So where is this all heading and how can we steer ourselves away from this precipice? Join James for this edition of The Corbett Report podcast to find out more. https://www.corbettreport.com/mp3/episode342-lq.mp3 Recommended videos. Tailored newsfeeds. Personalized search results. Know it or not, we are increasingly living in filter bubbles that are being determined by algorithms we know nothing about. Worse than that, we are increasingly retreating into the online echo chamber bubbles of our own making. So where is this all heading and how can we steer ourselves away from this precipice? Join James for this edition of The Corbett Report podcast to find out more. James joins Melody Cedarstrom for his bi-monthly appearance on Financial Survival. 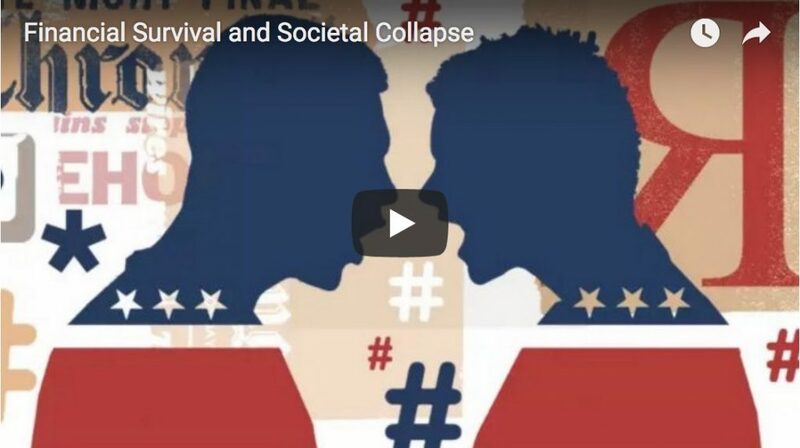 This time they talk about the polarization of society, the internet filter bubble, the Helsinki conference, NATO, the deployment of US special forces around the globe and much, much more. http://www.corbettreport.com/mp3/2018-07-19%20Financial%20Survival.mp3 James joins Melody Cedarstrom for his bi-monthly appearance on Financial Survival. This time they talk about the polarization of society, the internet filter bubble, the Helsinki conference, NATO, the deployment of US special forces around the globe and much, much more.